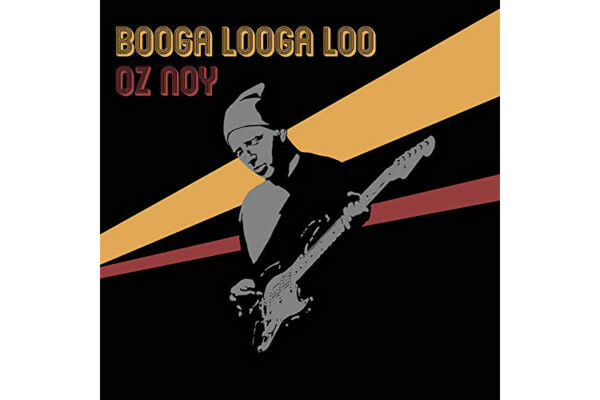 Guitarist Oz Noy’s new album, “Booga Looga Loo,” is now available. Noy’s impressive guitar work is supported by an unbelievable cast of musicians, including Will Lee, James Genus, and John Patitucci. Joe Bonamassa has announced a new set of tour dates for this summer in support of his latest album, “Redemption.” Session legend Michael Rhodes, who played on the album, will once again be joining him to lay down the low end. 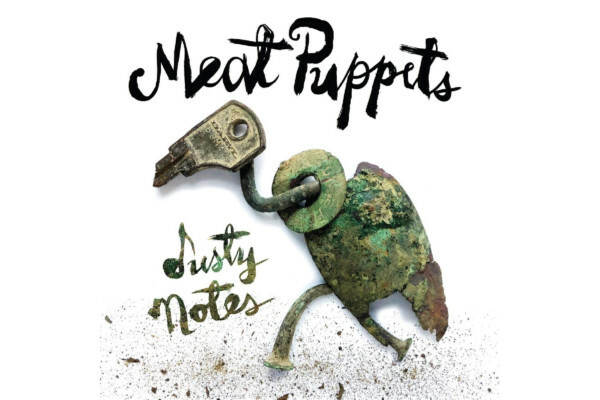 The Meat Puppets have returned with their 15th studio album, called “Dusty Notes,” which also marks the first release featuring the original lineup since 1996. 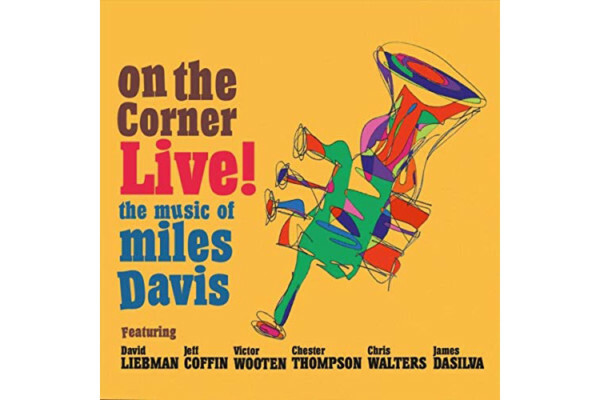 Saxophonist David Liebman hit it big when he joined Miles Davis in 1972 for the recording of the album “On The Corner.” Now, 47 years after the album’s recording, Liebman has gathered an incredible band to pay homage to the album - including Victor Wooten. 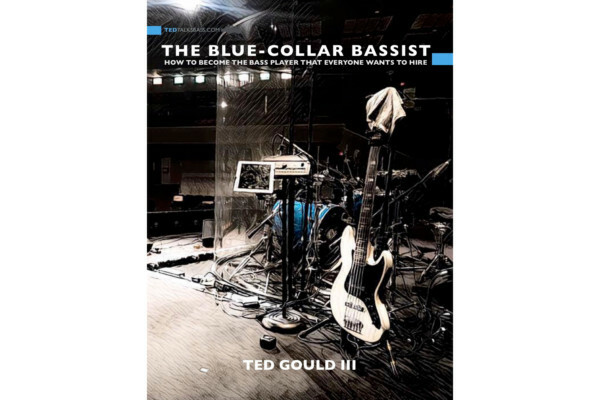 Bassist and No Treble contributor Ted Gould III (aka Blyss) has just published a new book called “The Blue-Collar Bassist: How To Get Gigs & Be The Player That Everyone Wants To Hire.” The 113-page book is full of real-world information on becoming a professional. 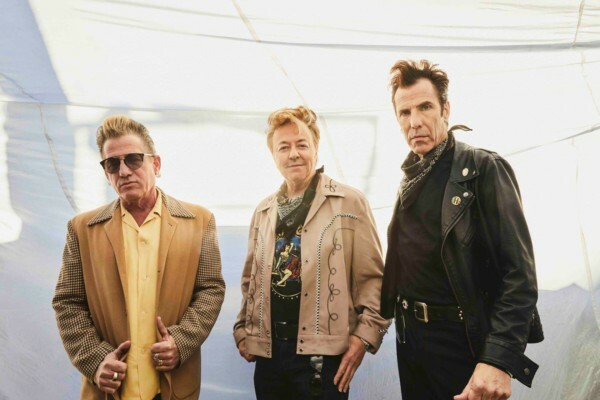 After announcing they’d be celebrating their 40th anniversary with a tour and album, the Stray Cats have unveiled their 2019 tour itinerary. The original trio of Brian Setzer, Slim Jim Phantom, and Lee Rocker will be playing around the world this summer. 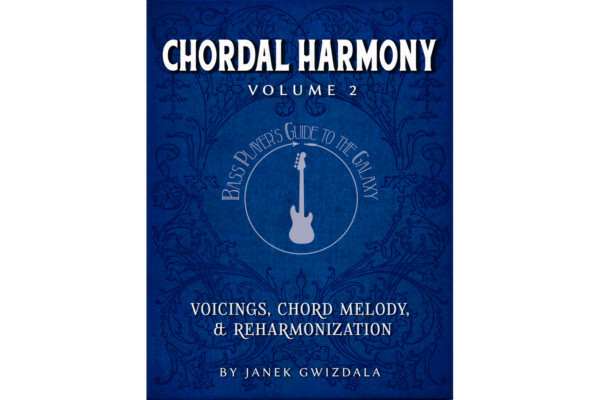 Bassist and educator Janek Gwizdala has just published the followup to his in-depth educational book, “Chordal Harmony.” Volume 2 dives even deeper with a focus on voicings, chord melody, and reharmonization. The Dave Matthews Band has announced a new set of tour dates for this summer that will span North America. 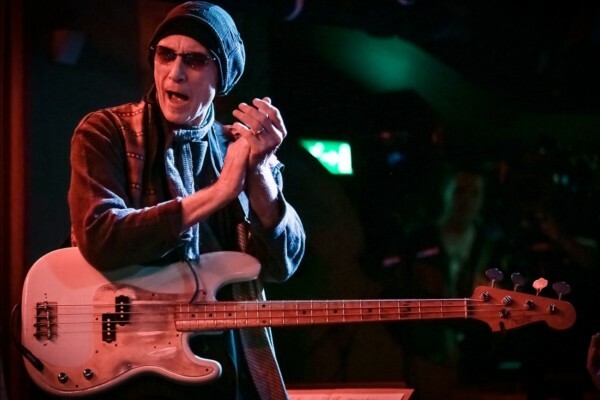 The band is anchored by bassist Stefan Lessard, who has been laying down the low end for them for 28 years. 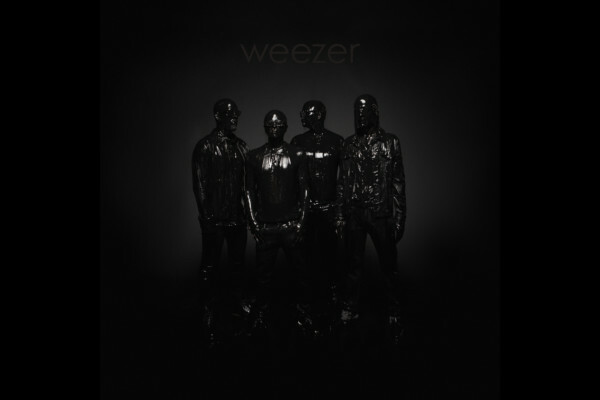 Weezer has released their long-awaited thirteenth studio album, simply called “The Black Album.” Three years in the making, the record is a departure from the band’s typical sound. 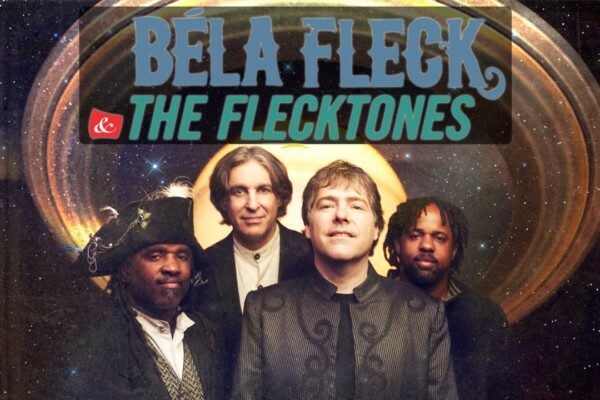 Béla Fleck & The Flecktones are celebrating 30 years of music this year with an extensive summer tour. 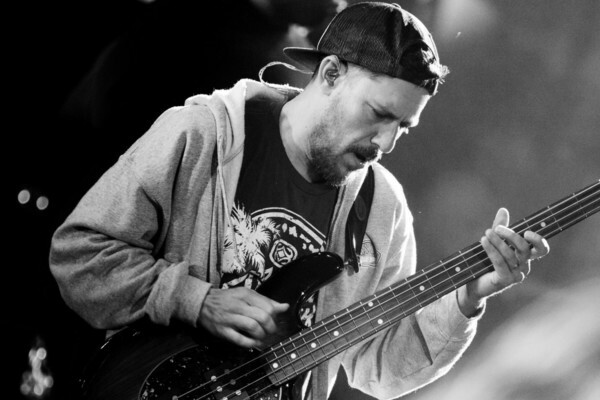 The band will be touring North America with their original lineup of Béla Fleck, Howard Levy, Roy “Future Man” Wooten, and Victor Wooten.